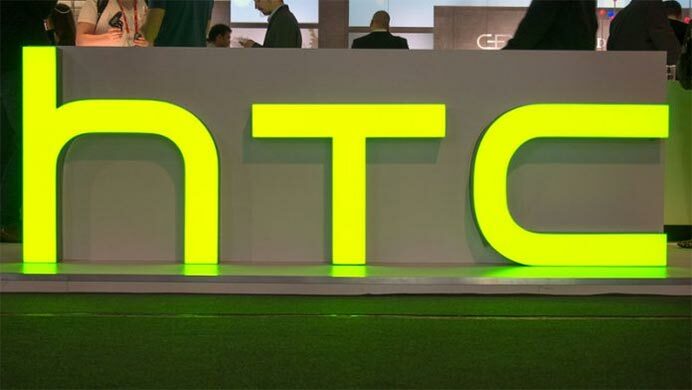 Get latest news by HTC Mobile. 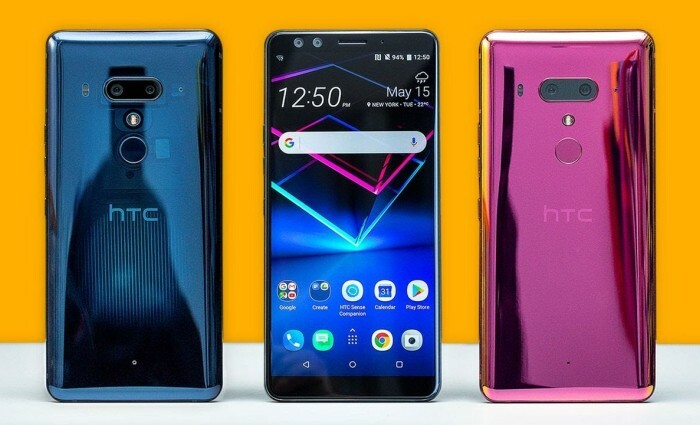 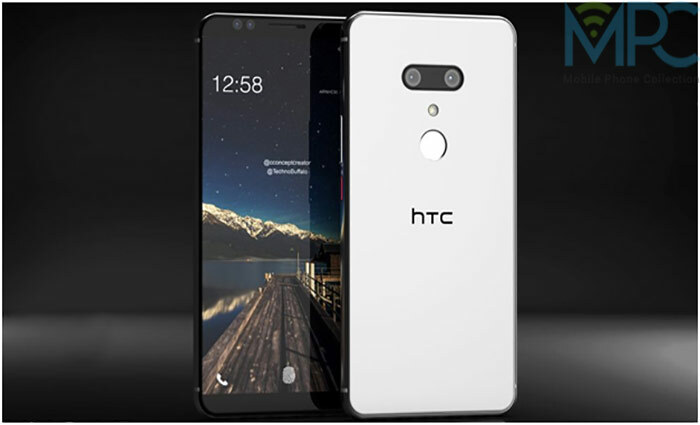 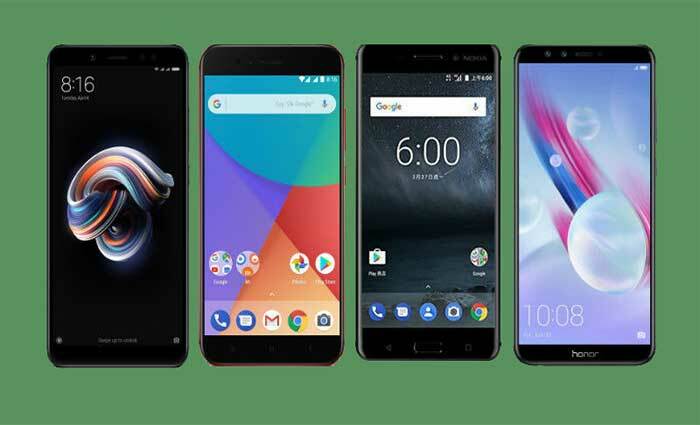 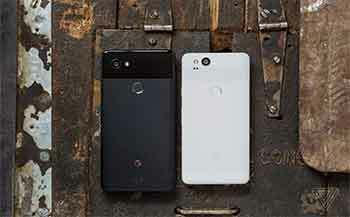 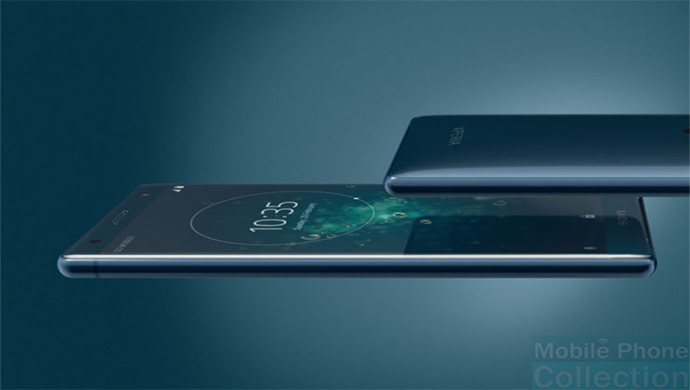 Get recent news & reviews on this MobilePhoneCollection page for getting latest HTC mobile prices in Pakistan, USA, UK, India and other countries along with the HTC Mobile complete features and specifications. 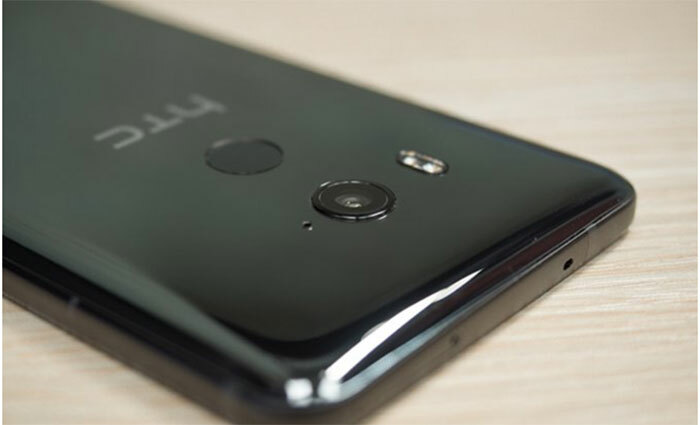 HTC U12 Plus will be released soon featuring dual camera system on front and back! 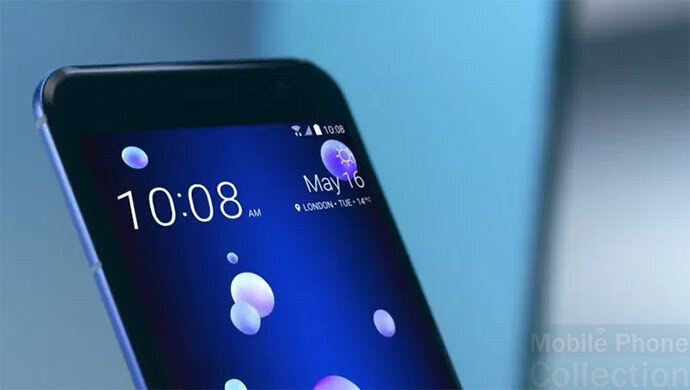 Rumor: HTC U12 Plus will be Made Official in May! 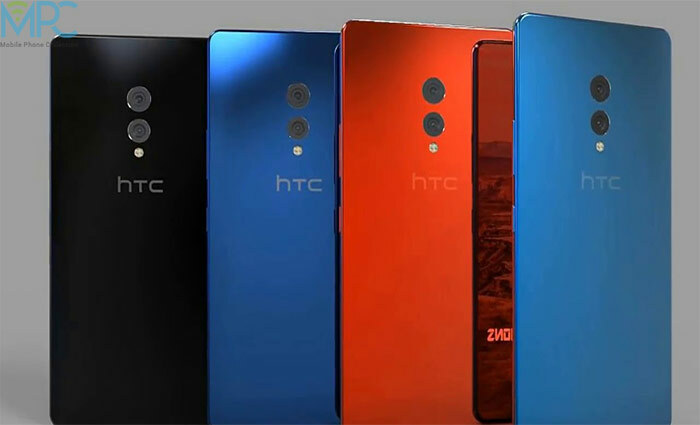 After a bad Q4 run, HTC is now looking forward to get better in Q1 2018! 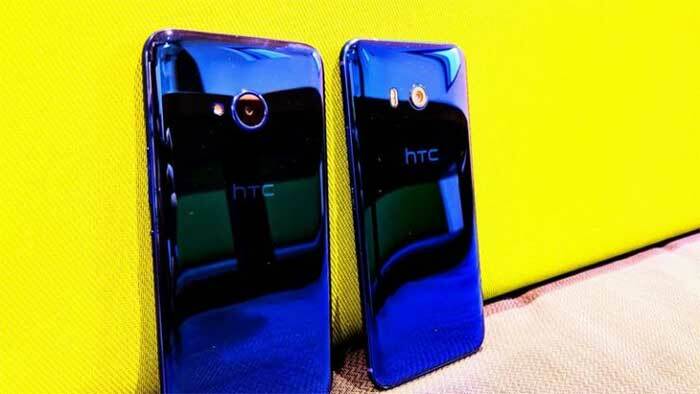 Leaked retail box confirms HTC’s plan to unveil an entry-level smartphone Desire 12! 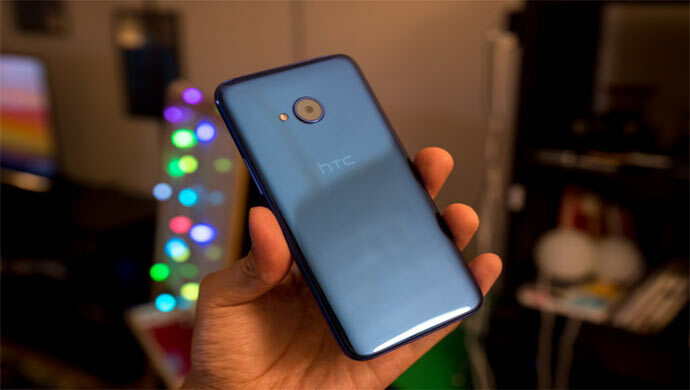 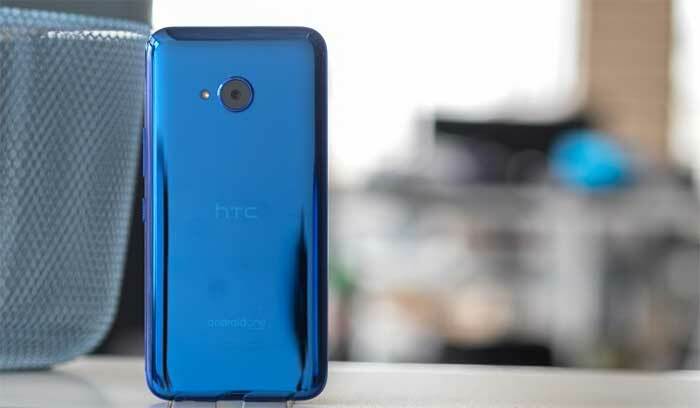 Live photos of HTC U12 emerge! 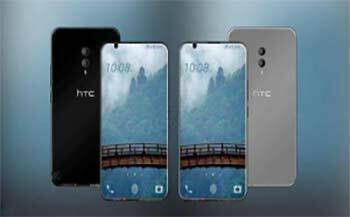 HTC U11 Eyes released featuring dual front cameras!